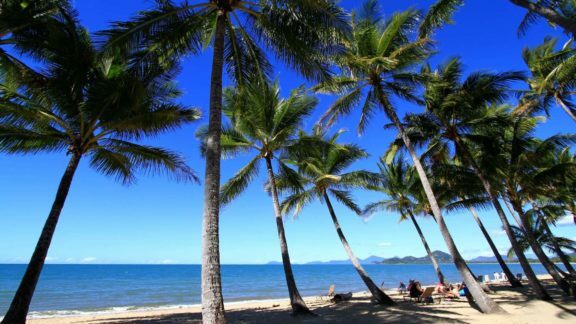 When arriving in Cairns I think that many people are focused on doing the Great Barrier Reef and Cape Tribulation and they may forget about the other hidden treasures that the area has to offer. 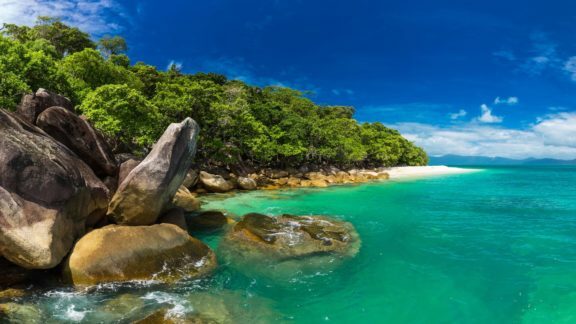 Don’t get me wrong, The Great Barrier Reef is one of the most amazing places I have ever been, but it’s also important to get out and see the rest of the area. 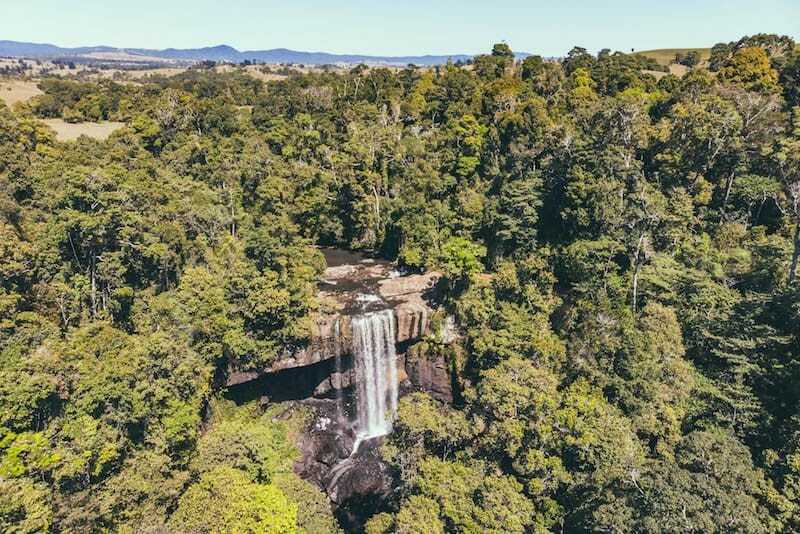 The Atherton Tablelands are one of Far North Queensland’s hidden treasures and are a must see when in Cairns. 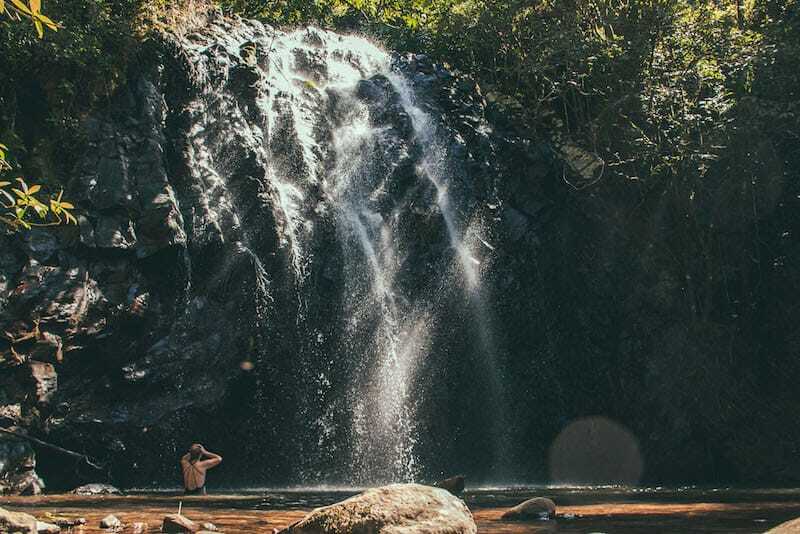 Located in the highlands west of Cairns, the Atherton Tablelands provide a mixture of rainforest and bucolic farmland and most importantly the whole area has waterfalls galore, perfect for cooling off on a hot day. From gorgeous photo opportunities, to make anyone jealous, to wonderful lakes and waterfalls for swimming. The area is filled with some of the regions freshest produce, great wildlife encounters and welcoming country pubs. 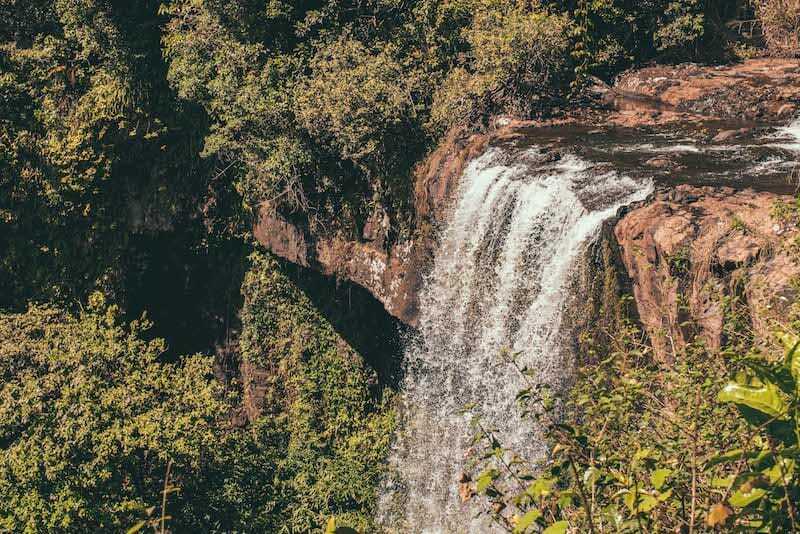 At a height of 18.3 metres this spectacular waterfall has quite a celebrity status around the area. 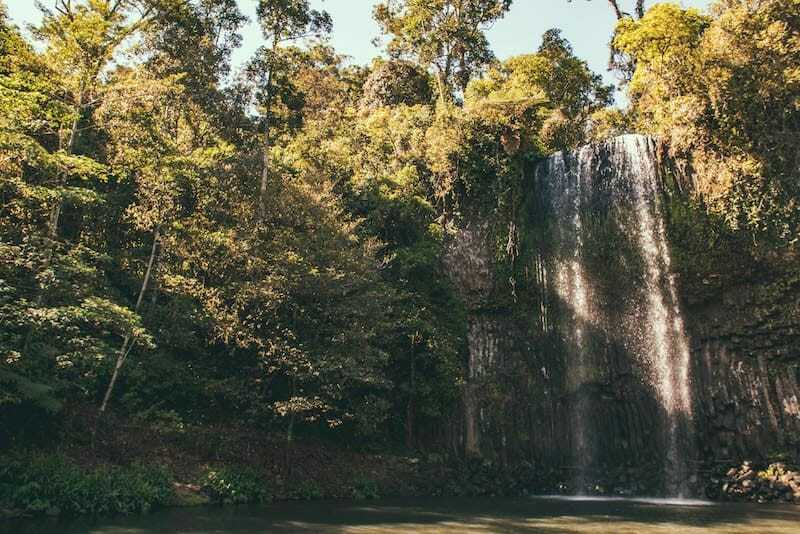 Millaa Millaa Falls has featured in XXXX Gold’s Commercial ‘Jacko’s Retreat’, a Quantas Advertisement, Herbal Essence Shampoo commercials and perhaps most impressively Peter Andre’s ‘Mysterious Girls’ music video. When visiting the waterfalls chances are you will see girls flicking their hair like on the advert and singing Peter Andre. 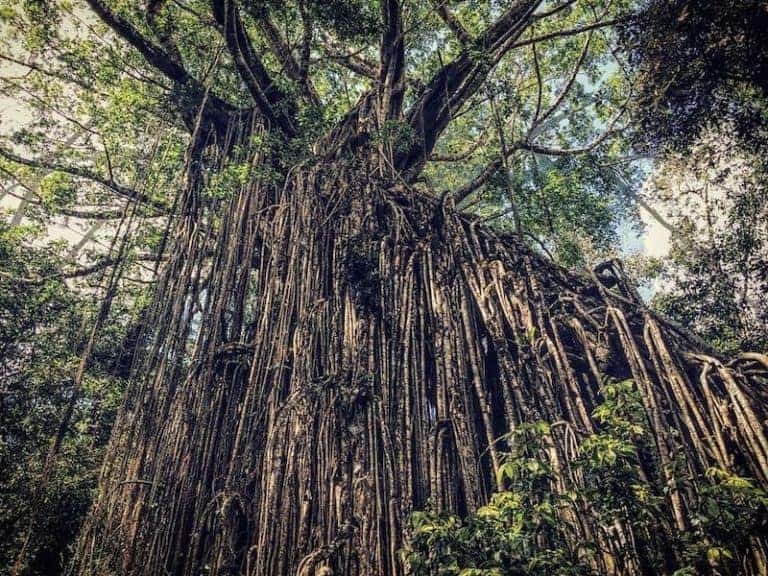 One of the largest trees in Tropical North Queensland, The Curtain Fig is not like normal trees in the way that it has developed and grown. Basically, in a nutshell, the tree has developed by strangling its host tree causing it to grow sideways. I know my description is not very good but don’t worry they have an information board which explains everything a lot better than me. When driving around the tablelands every other sign with be directing you to a different swimming hole or waterfalls. Each one has a unique look and story behind them. Many of the lakes offer different activities. For example Lake Tinaroo is great for all your water sports such as water skiing and wakeboarding. 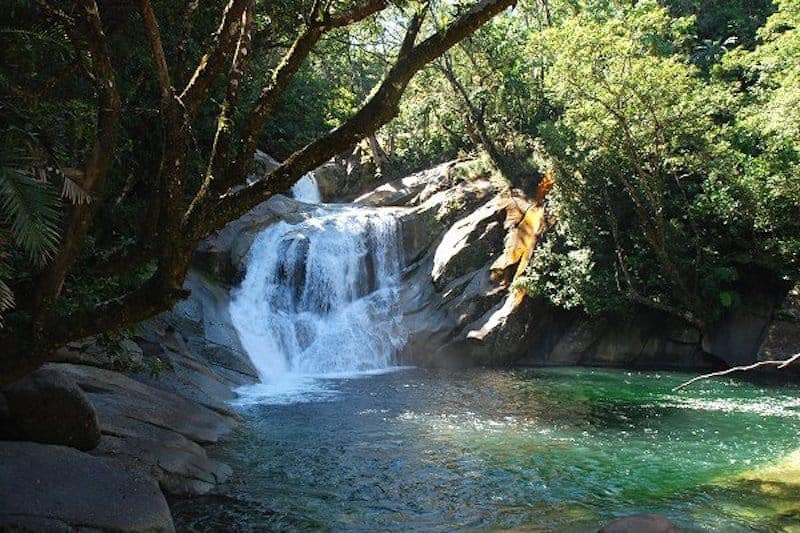 Spend the day taking in the unique scenery and sliding down the rapids into the refreshing cold water when visiting the waterfalls. My favourite is Josephine Falls, I could not pick a better location to spend a hot summers day. Above is a very small selection of all the things to do in the tablelands. With so many places to visit it’s easy to see how you can spend lots of time here and why it’s such a big attraction. With many camp-sites you can spend the night next to one of the lakes, toasting marshmallows over a camp fire. A perfect way to spend the night. The best thing about the tablelands is the fact that it is a big circuit. Meaning that if you do not have much time, you can do it all in one day. Hopefully after reading this your first question will be ‘How do I get there?”. Because the tablelands are located in rural countryside, public transport is not great so getting up there can be difficult without a car. 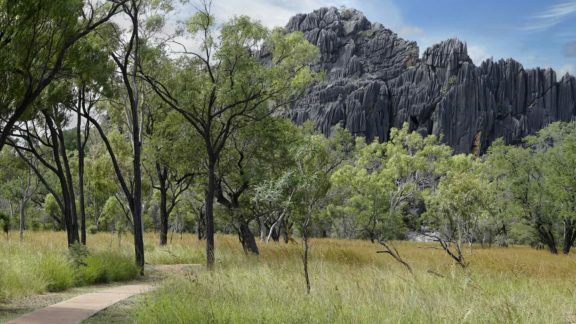 The best thing to do is to either hire a car (Usually not much more than $50 a day split between a group of you) or why not join one of the many backpacker tours. Trips such as Uncle Brian’s is a great way to see the area and have unbelievable fun in the process. Another way to view the tablelands is by taking a trip on the Kuranda Sky Rail. Although this will not take you into the heart of the tablelands it will give you a great overall view. 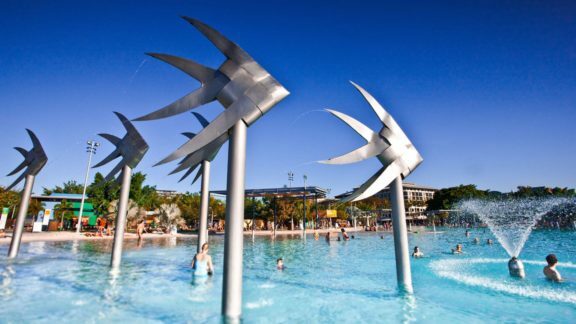 I hope next time you do visit Cairns you will take the time to visit the Atherton Tablelands as this amazing part of the world is not to be missed.